Last Week was the Angular Connect conference in London. 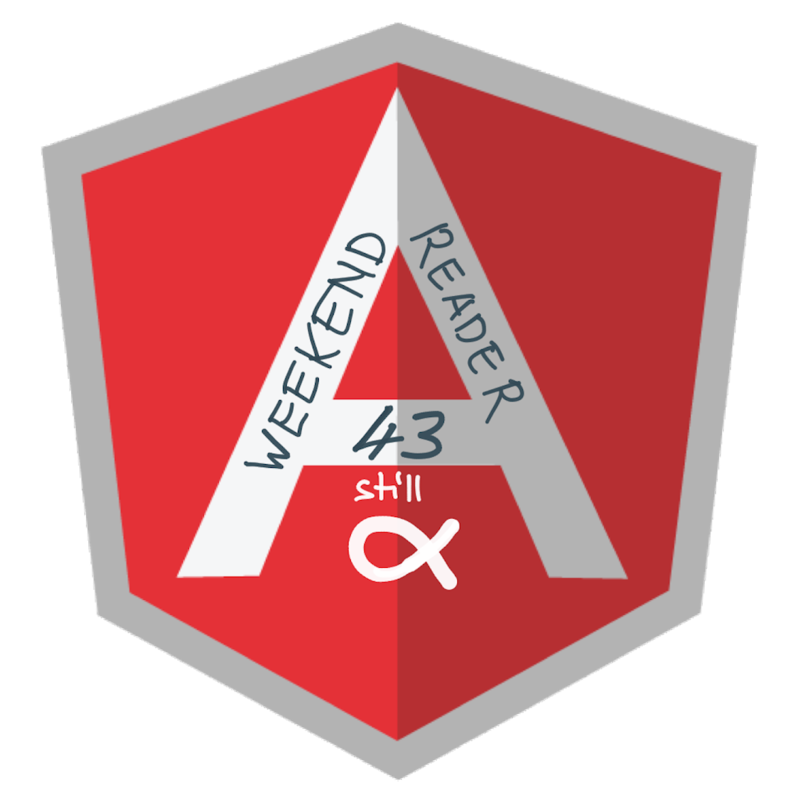 Unfortunately Angular 2 is still alpha … the highly awaited beta version was not released at the conference. 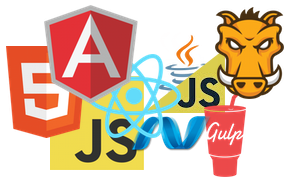 Besides Angular 2, TypeScript and Reactive Extensions seem to be the technologies that you should start to look into for future develoment with Angular. The sessions are available on YouTube, I am still catching up, but the qualtity of most sessions is very high. Next Meetup of “Bärner JS Talks” is on November 25th. Next Frontend Pizza is on November 3rd. The App and Play stores have turned out to be exceptionally poor places to run a software product business for most developers. DHH (the creator of Ruby on Rails) argues against the myth of profitability of mobile app development today. Apps are a great distribution channels for services, but they are not the product you should try to make money with. Nice logos made with SVG. Flux is not easy to grasp. This illustrated guide is a funny intro into the pattern. Eclipse is not the shiny thing every developer loves any more … but is it really that bad and is the predominant IDE dying? Web Development in 2020 - Steve Sanderson from NDC Conferences on Vimeo. Steve Sanderson looks into future trends of Web Development. An interesting Presentation with a very funny intro. Why do (enterprise) projects try to behave like a startup? 95% of all startups fail.